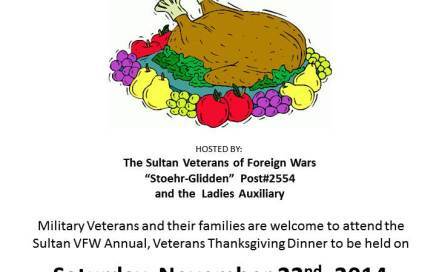 Sultan Harvest 2014, Free Community Thanksgiving Dinner! New Location: Sultan High School Commons. 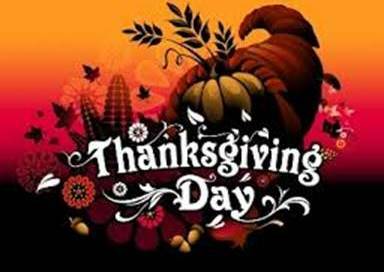 November 27th, Thanksgiving Day 12-4pm! Volunteer opportunities for individuals of all abilities. Please contact Sky Valley Volunteers of America at (360)793-2400 if you are interested in volunteering!